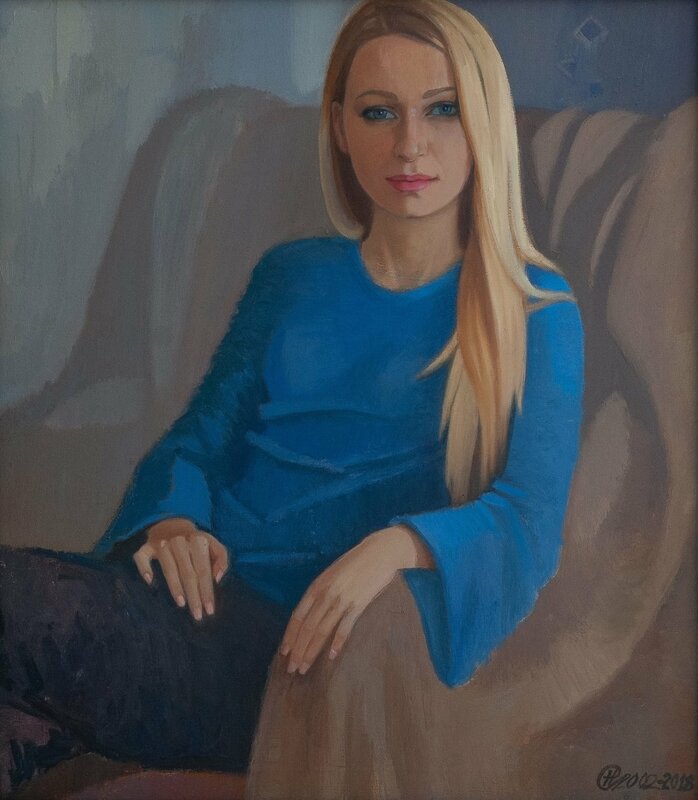 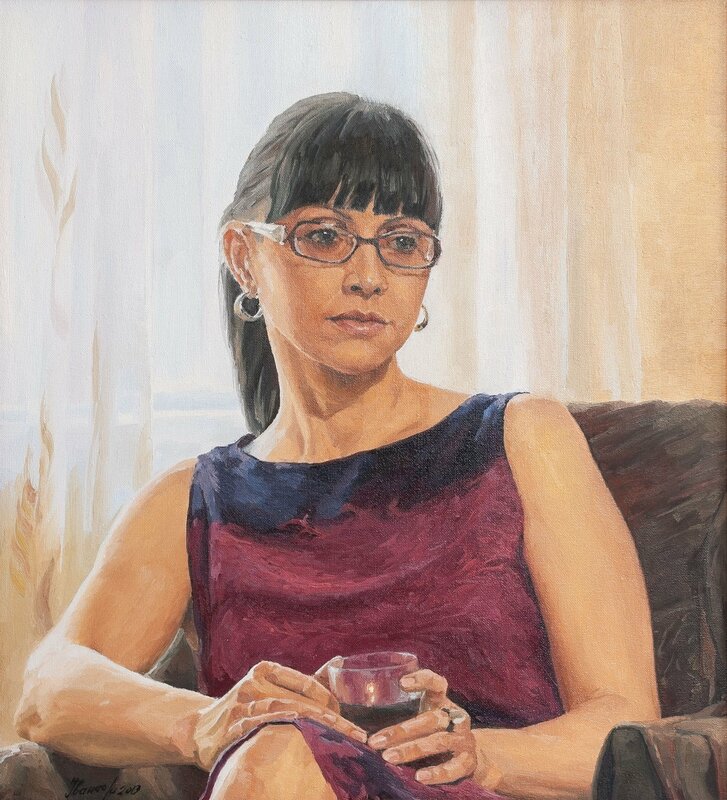 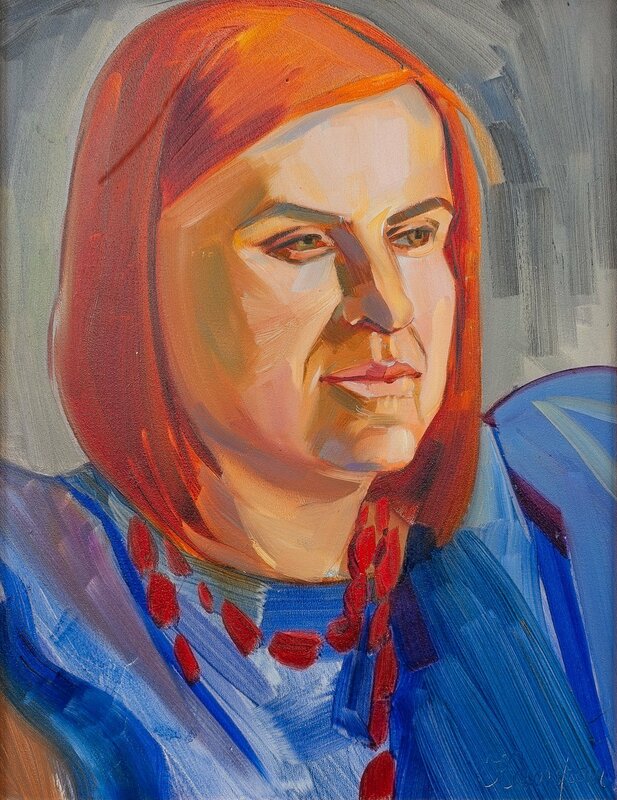 Portraits at the gallery "Uzhhorod"
On 23 May 2018, at the gallery “Uzhhorod” of the regional centre of Transcarpathia, it was opened a unique exhibition of portraits – a collection of paintings by the artists – members of the National Union of Artists of Ukraine. 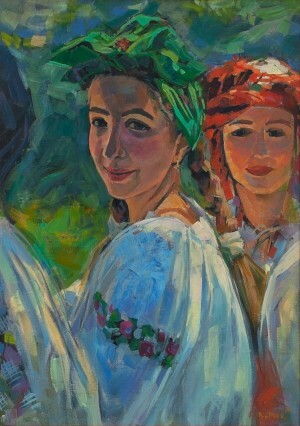 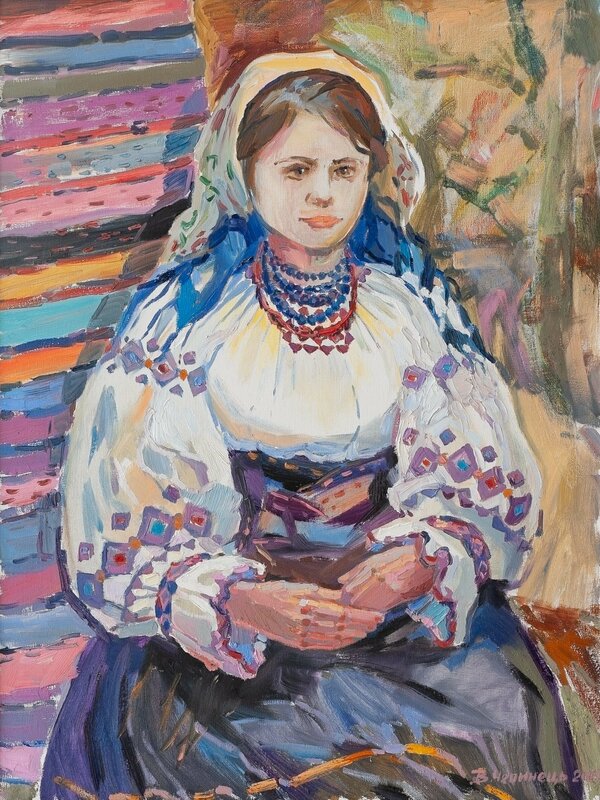 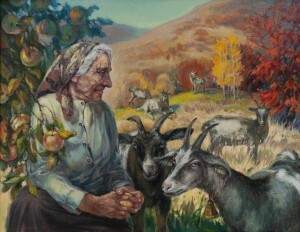 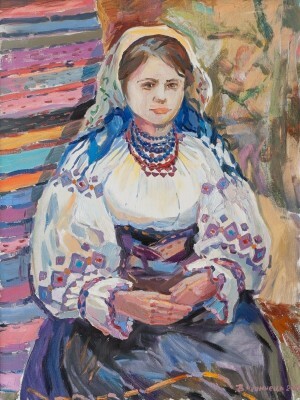 In general, there are almost fifty works of 35 artists of Transcarpathia. 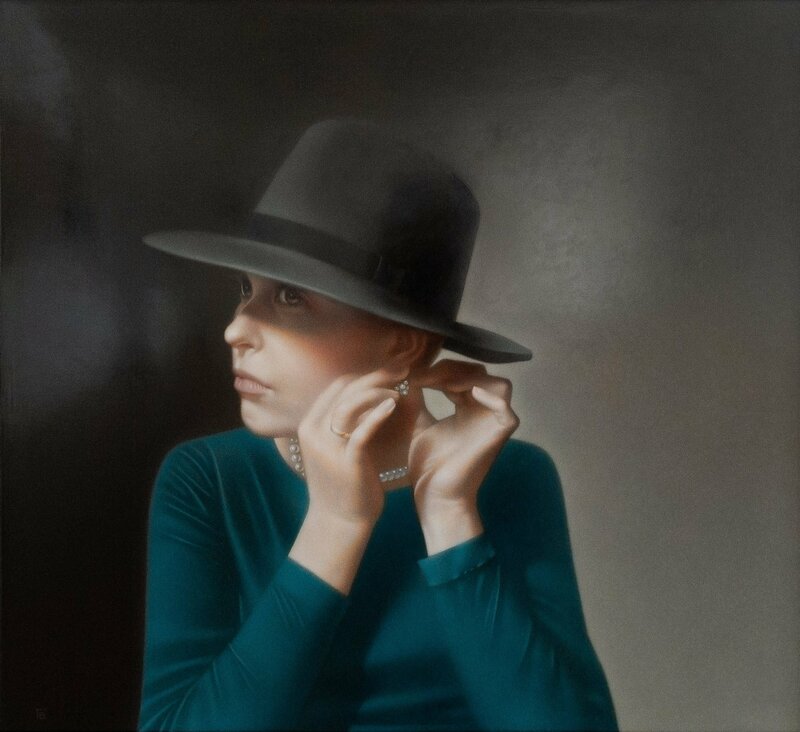 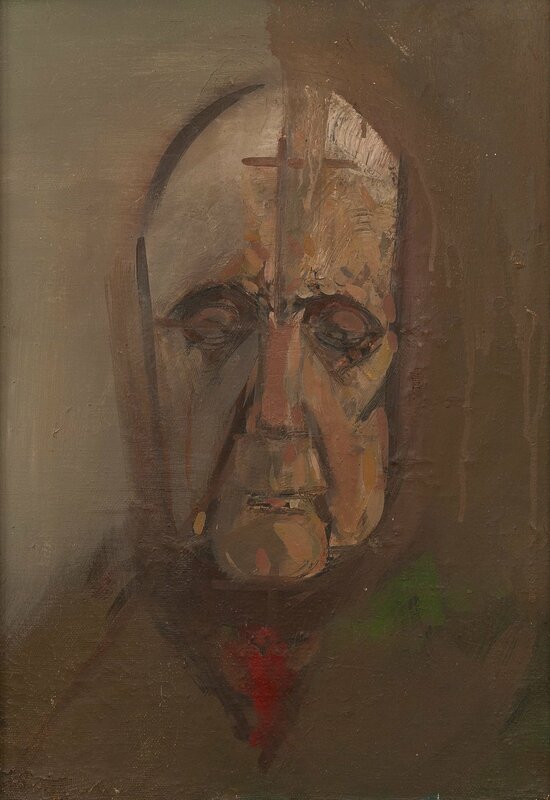 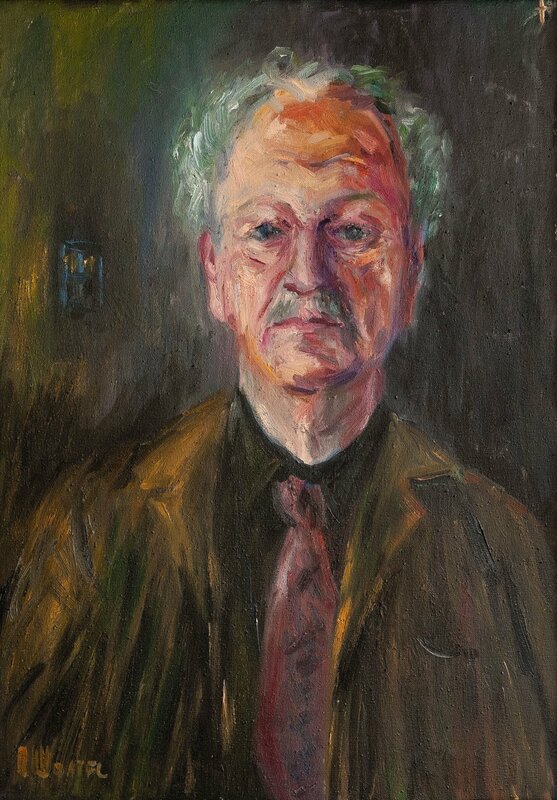 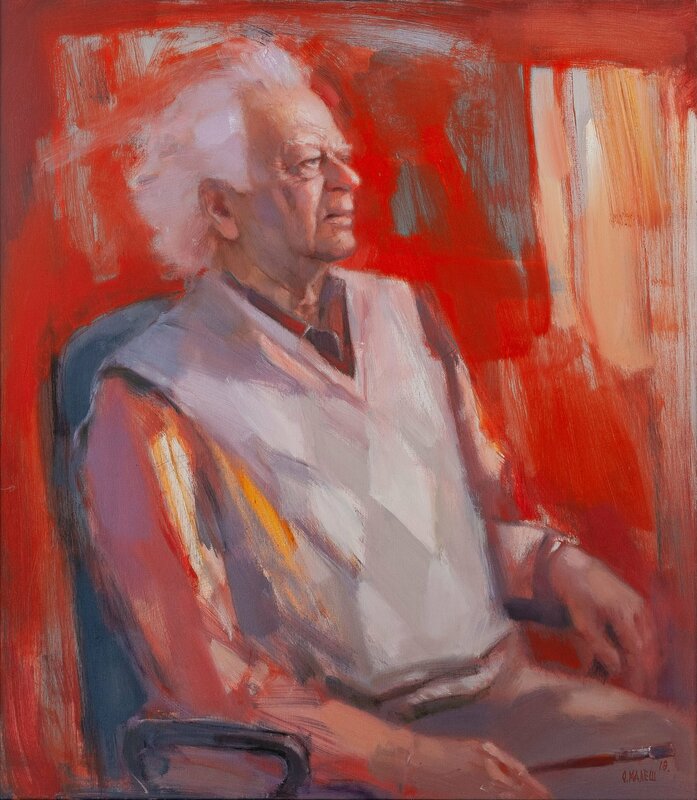 Portraits of men and women, old and young, each in a special atmosphere and with their own inner experiences – the diversity of works presented at the exhibition is simply impressive. 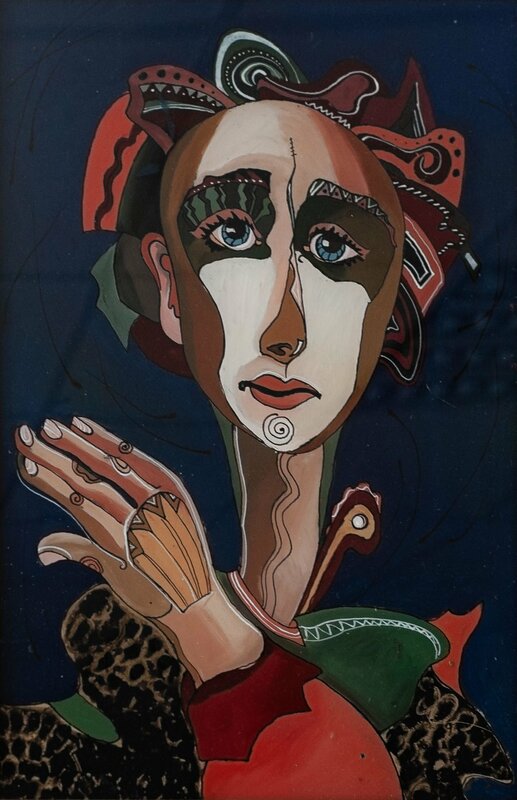 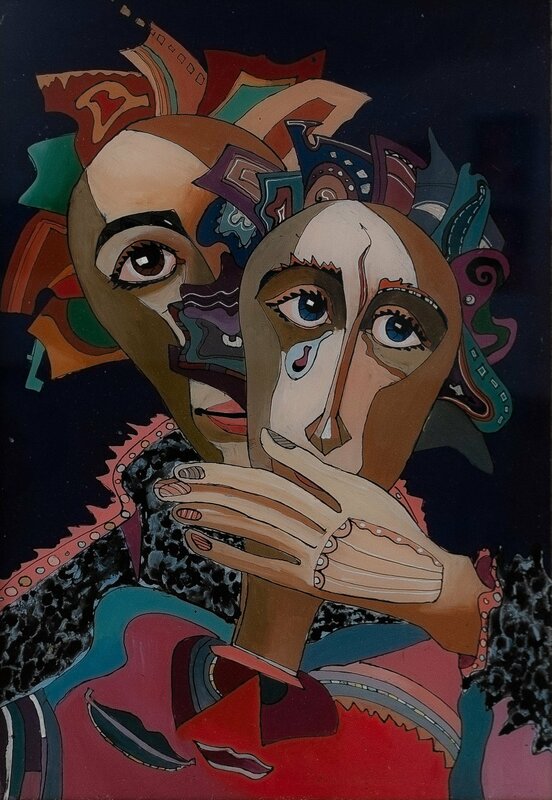 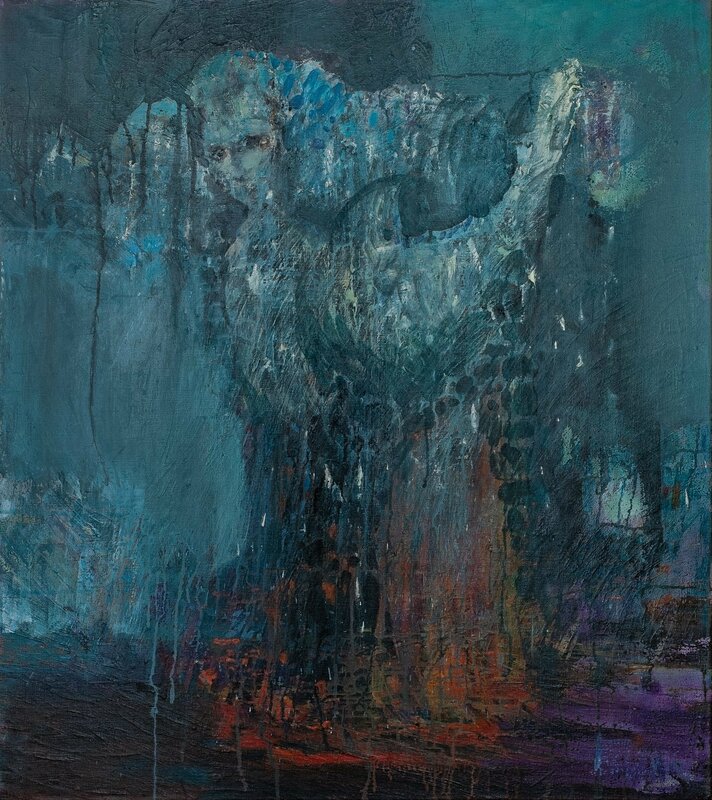 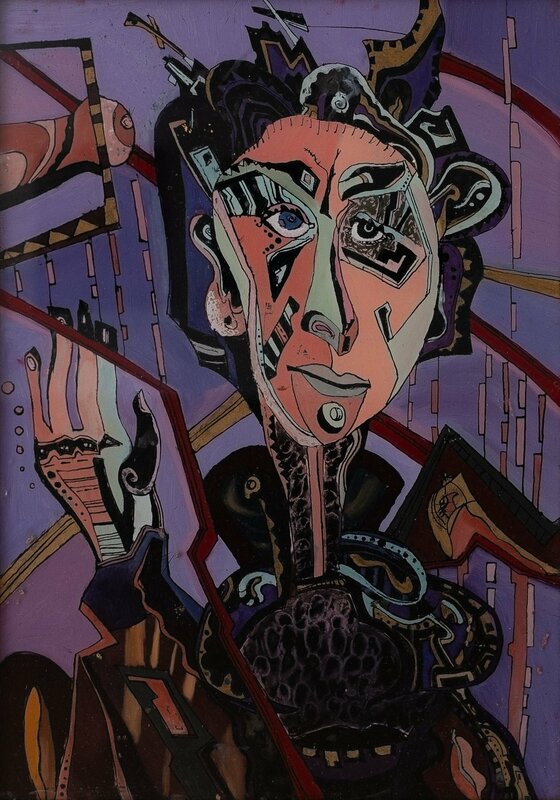 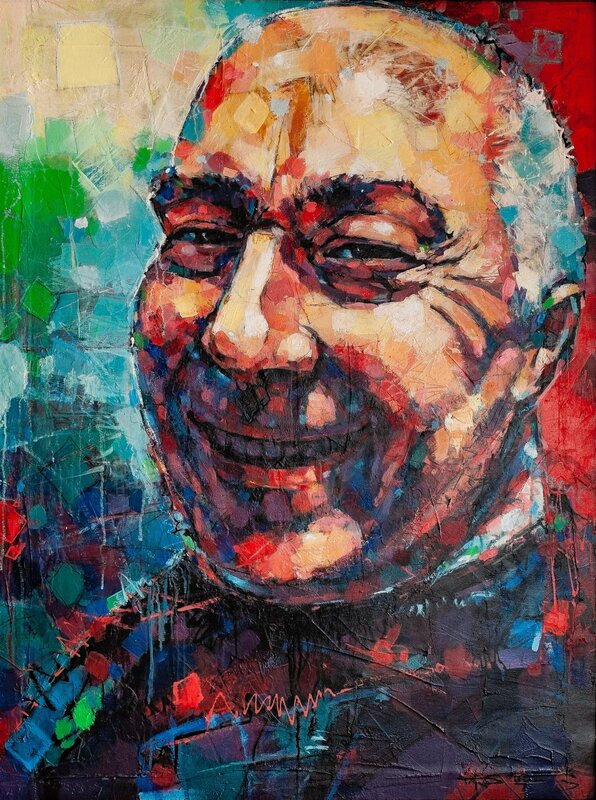 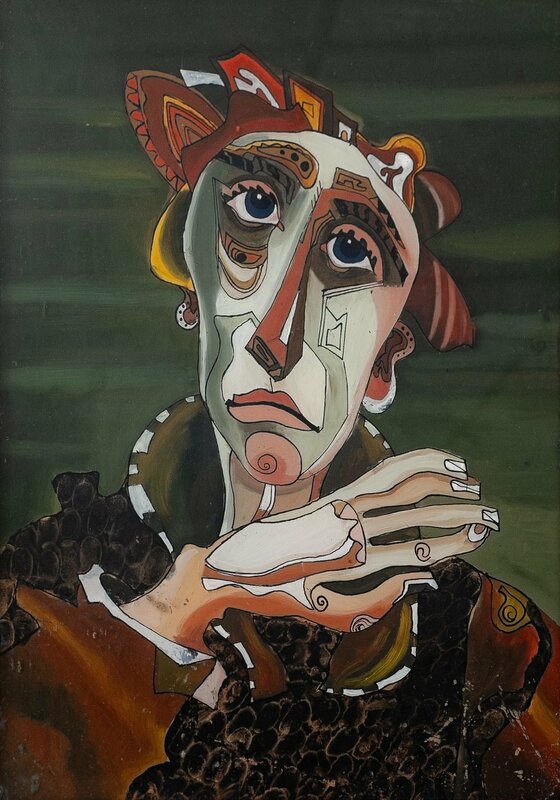 Each work is a separate story, because the portrait is one of the most complex genres of fine art which conveys not only the individual features of a particular person, his appearance but also his inner world, emotions, experiences. 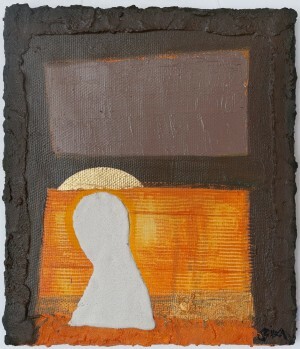 To convey it all on a canvas is a special skill, each artist performs the task in his own way. 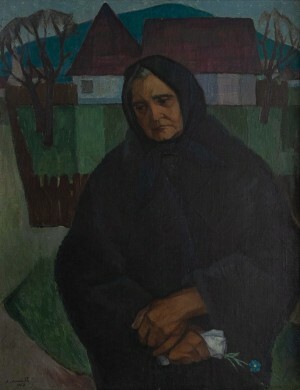 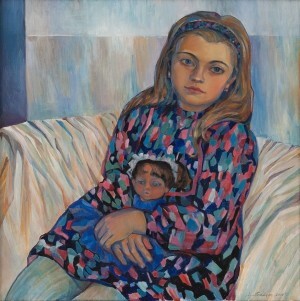 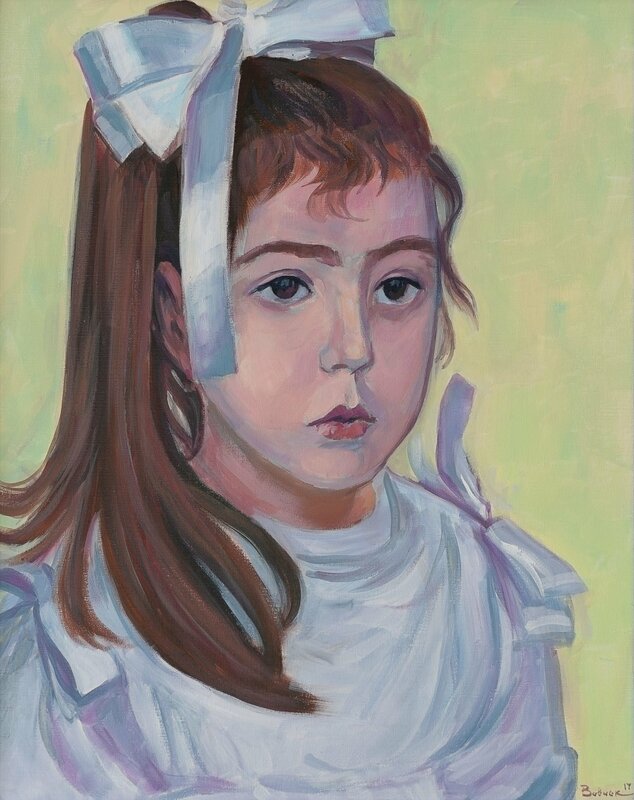 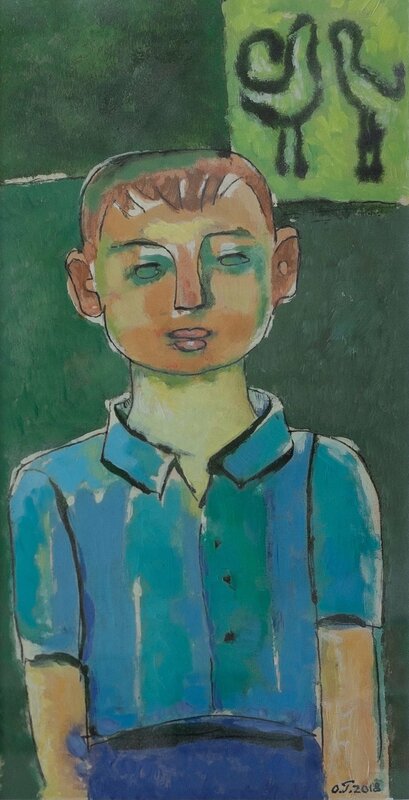 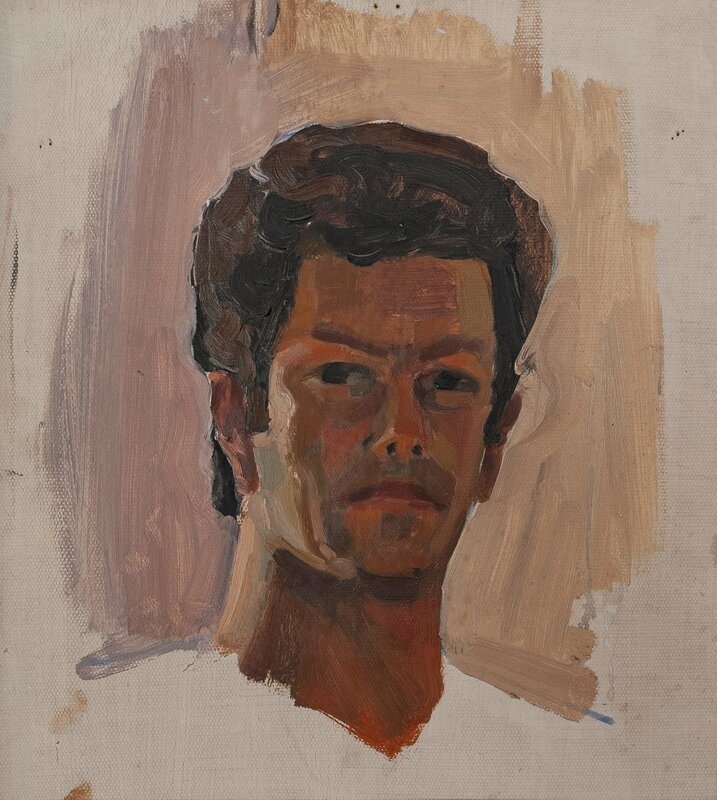 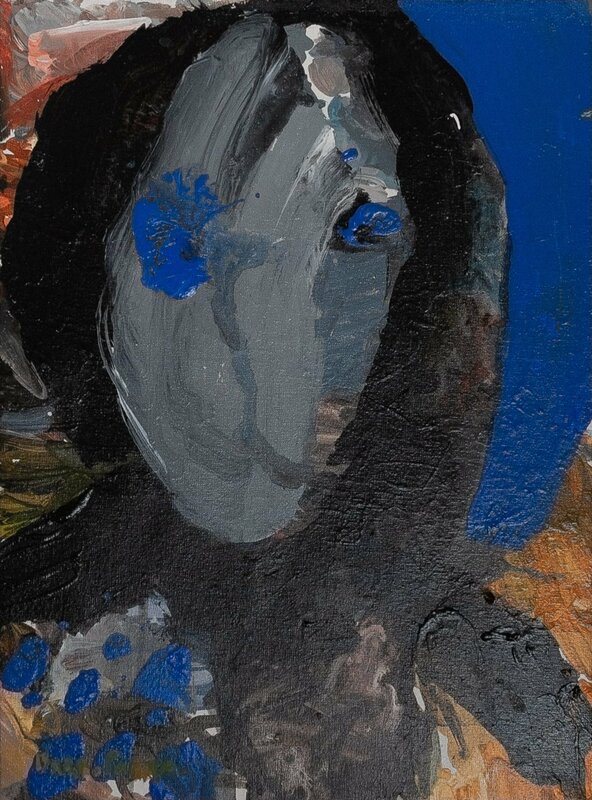 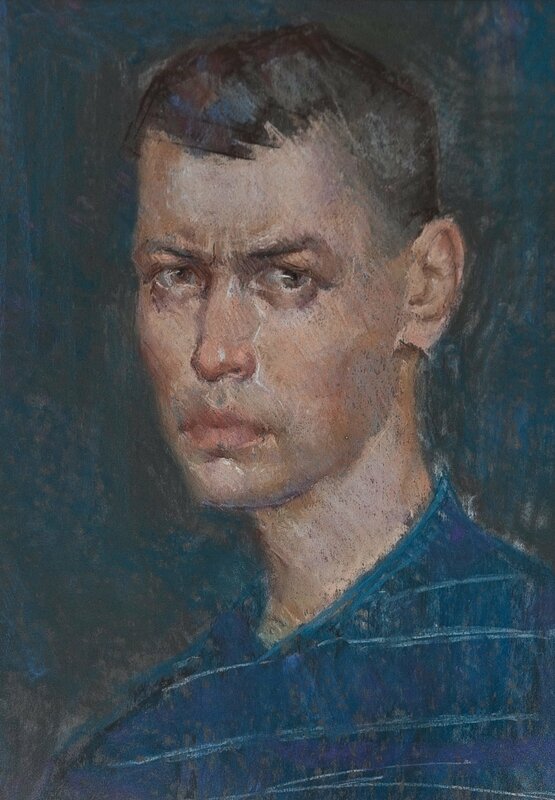 That is why the exhibition presents portraits, executed in a variety of styles - there are numerous realistic canvases, but there are also the works performed in avant-garde and modern styles. 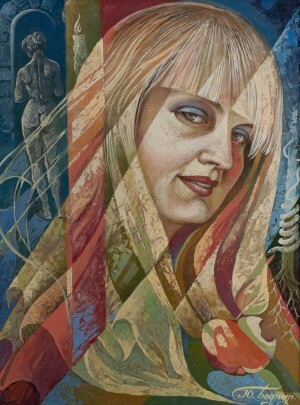 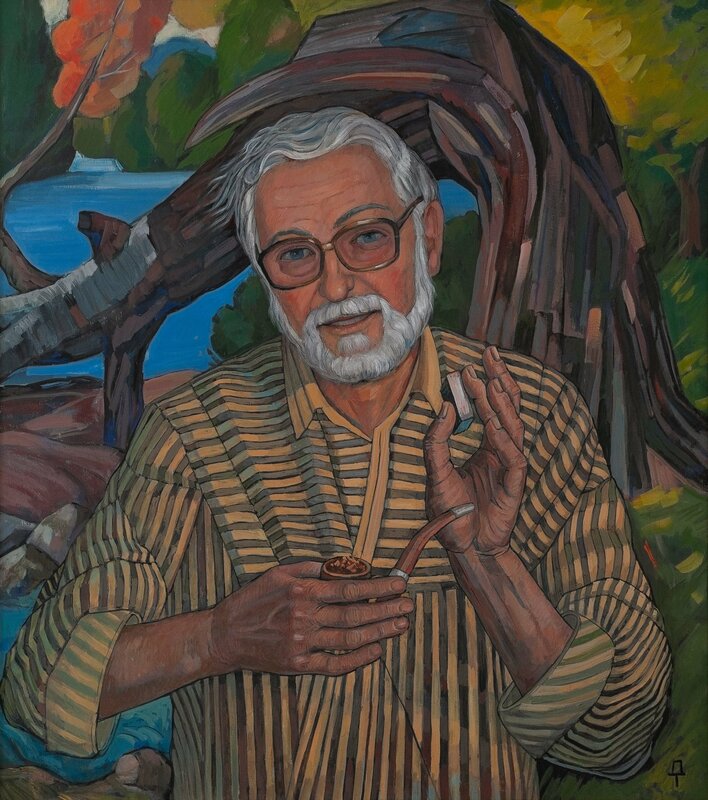 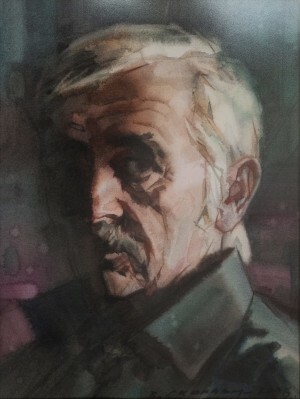 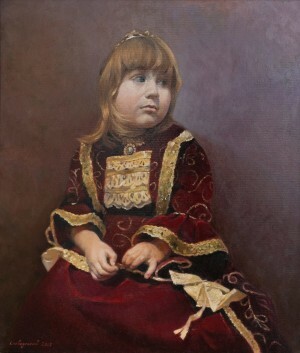 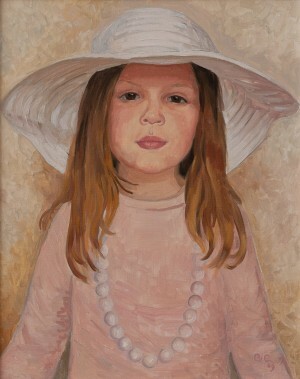 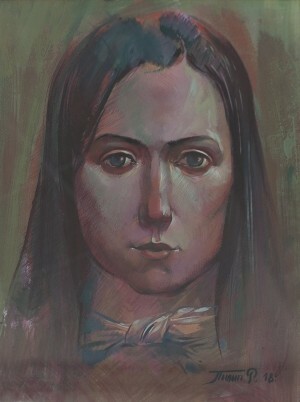 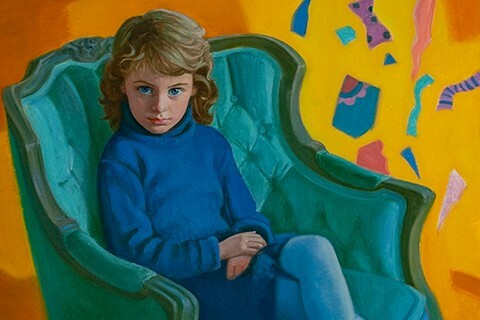 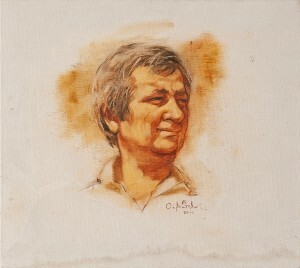 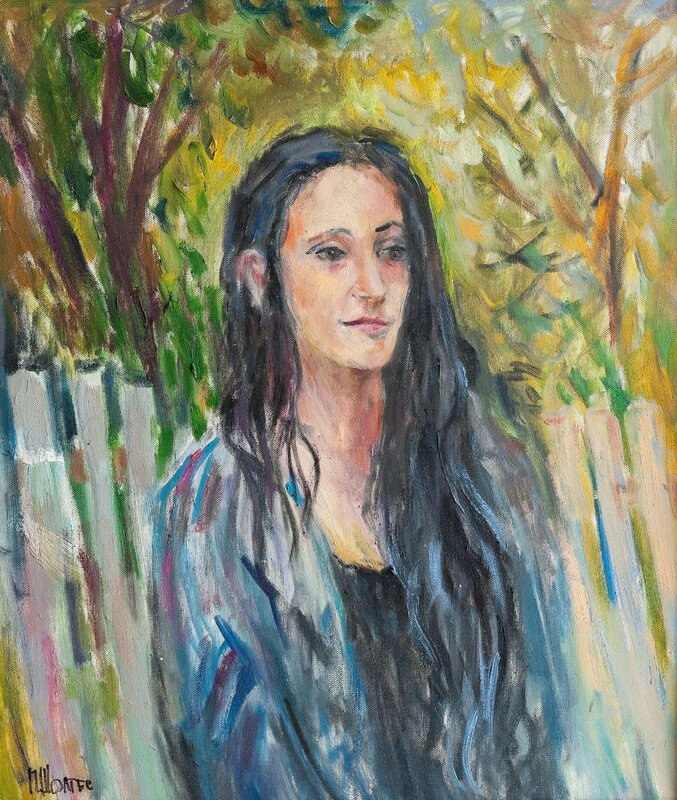 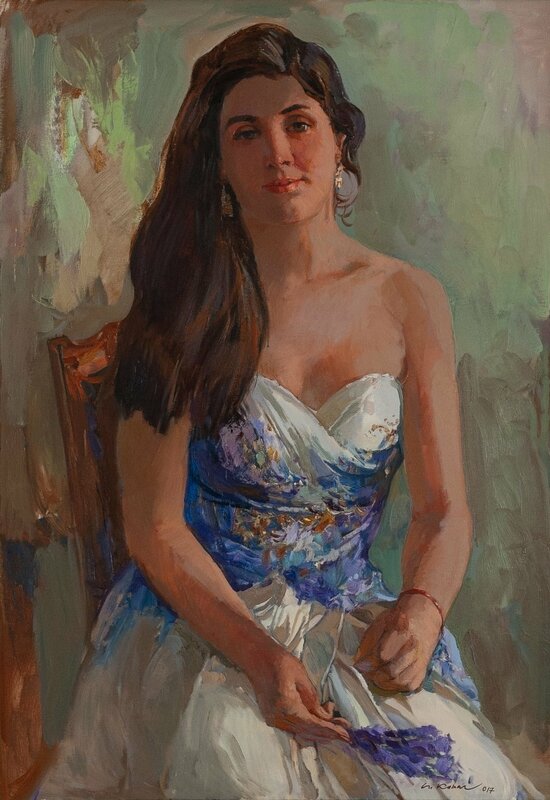 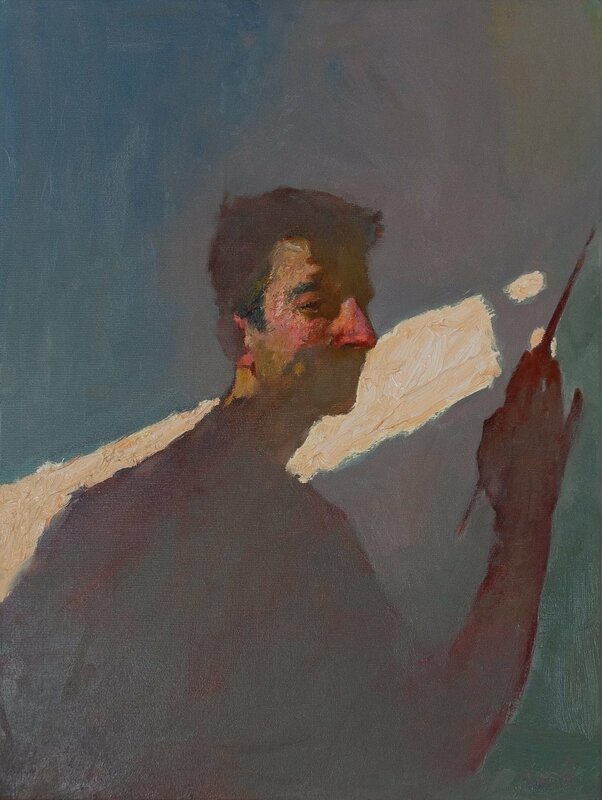 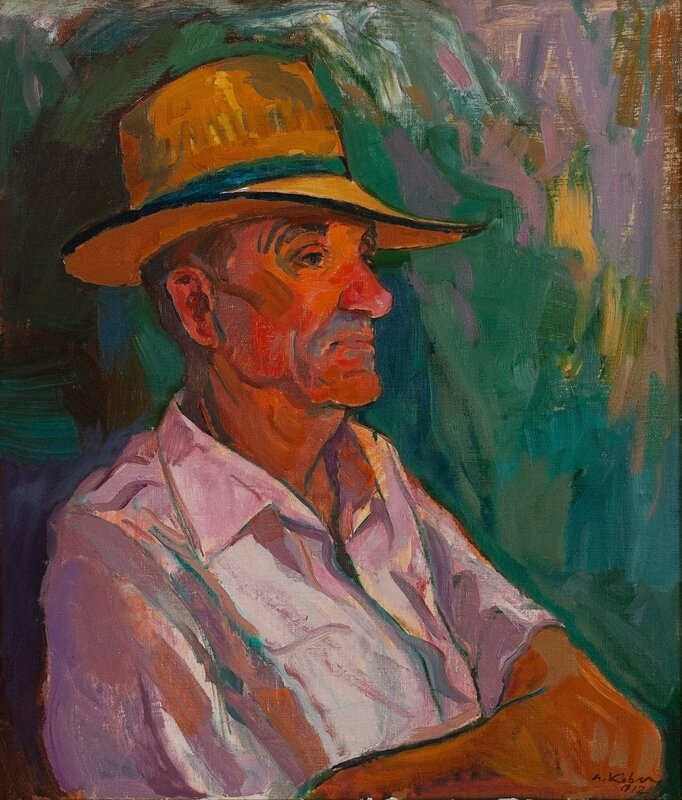 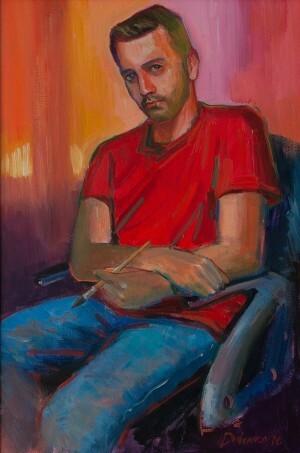 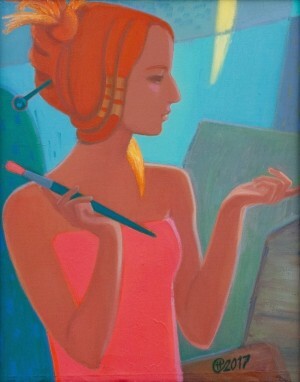 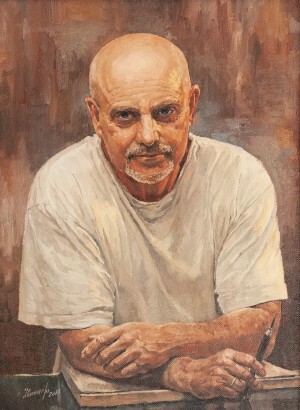 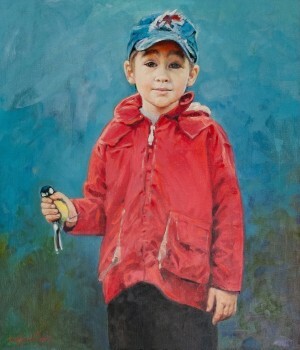 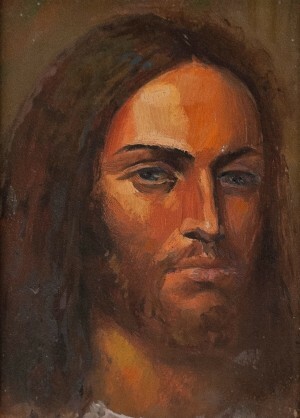 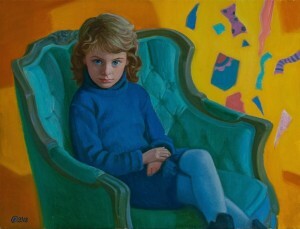 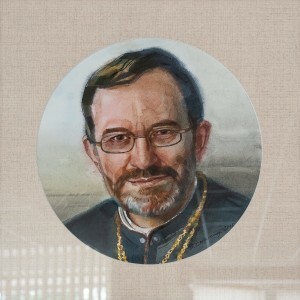 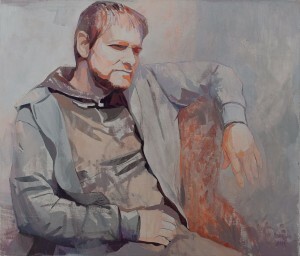 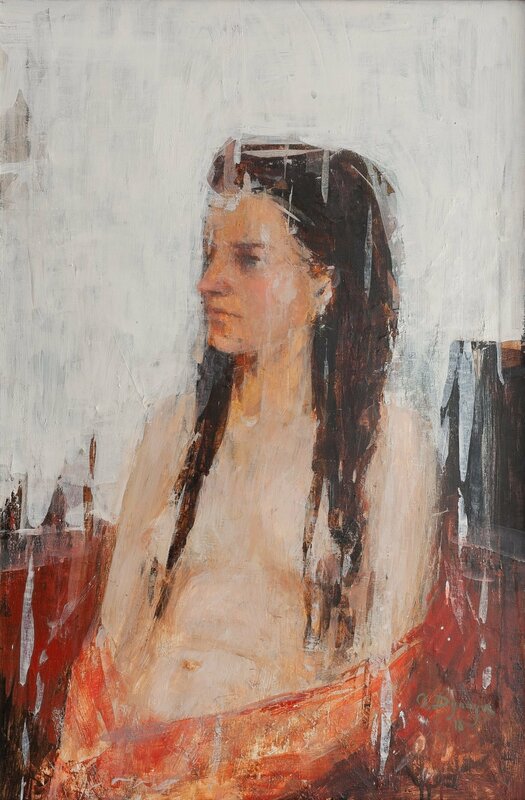 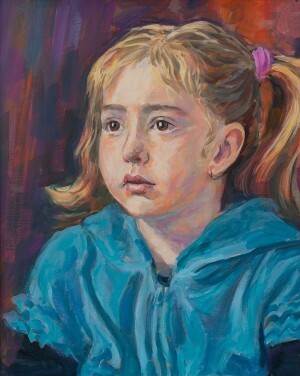 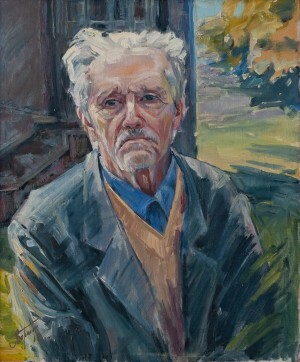 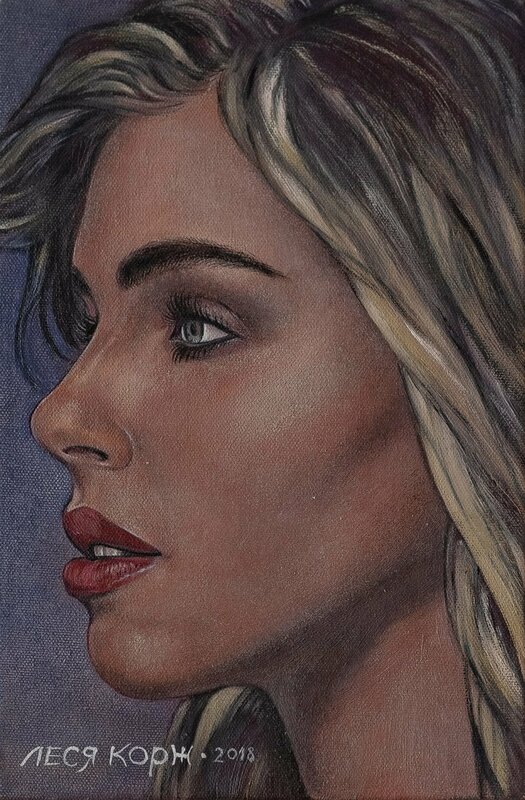 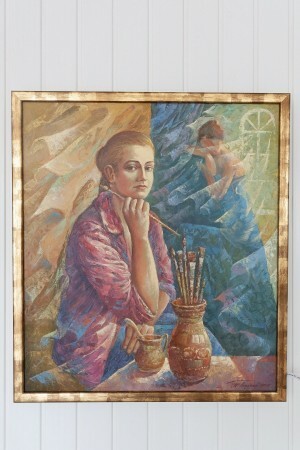 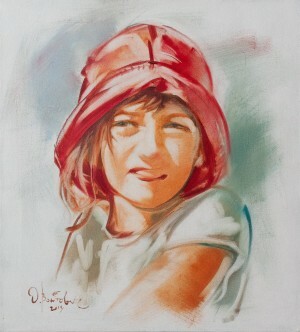 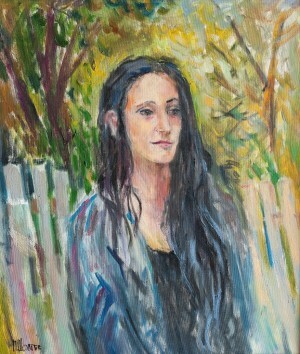 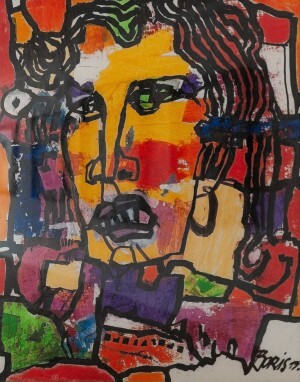 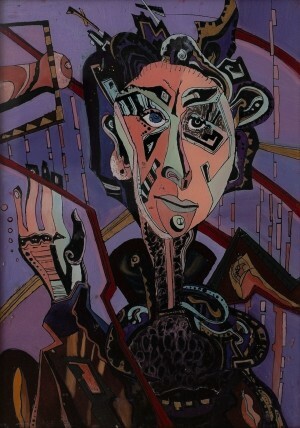 To create a portrait, the artists use a variety of techniques and methods. 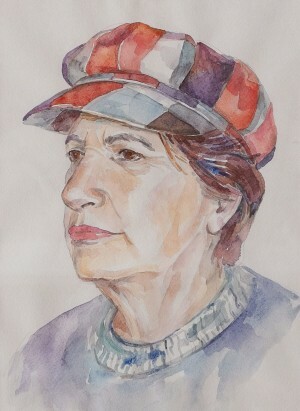 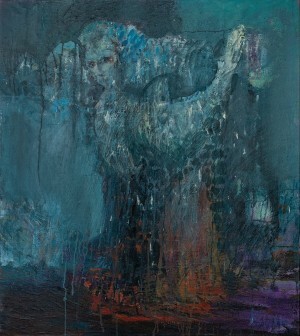 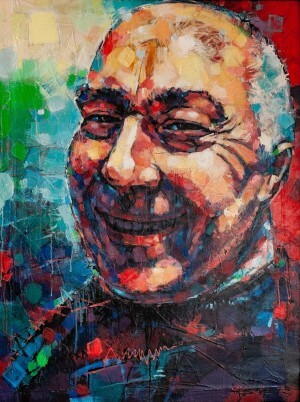 For the most part, the exposition represents portraits, painted with watercolour, oil, acrylic, made in mixed technique. Presented are the works of Volodymyr Mykyta, Borys Kuzma, Vasyl Skakandii, Taras Danylych, Vlad Habda, Taras Usyk, Ivan Didyk, Anton Kovach, Nataliia Sima-Pavlyshyn, Vasyl Vovchok, Lesia Pryimych, Volodymyr Pavlyshyn…. 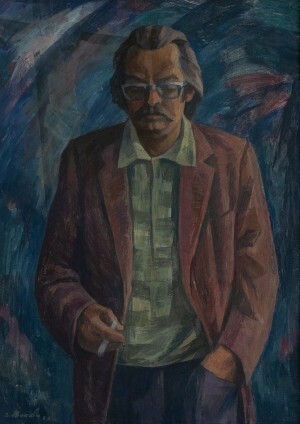 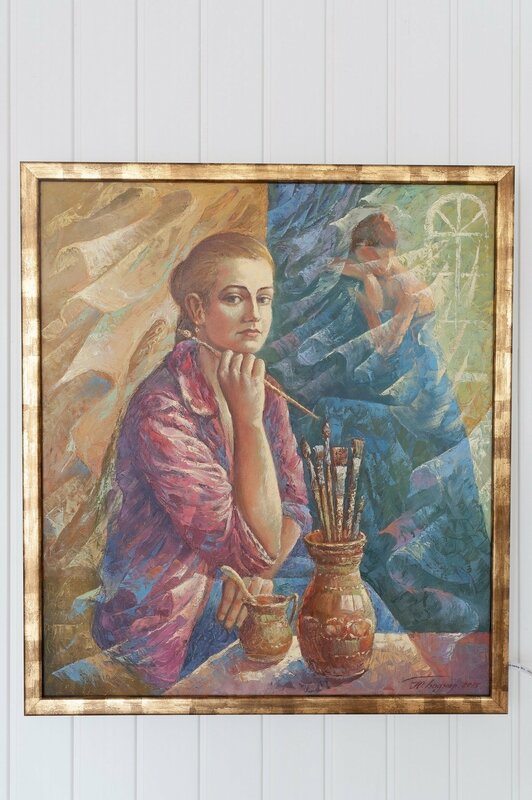 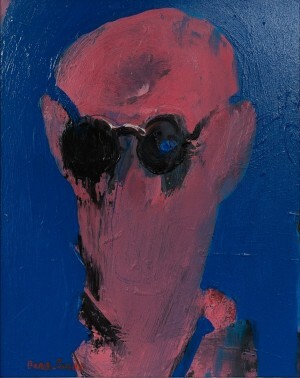 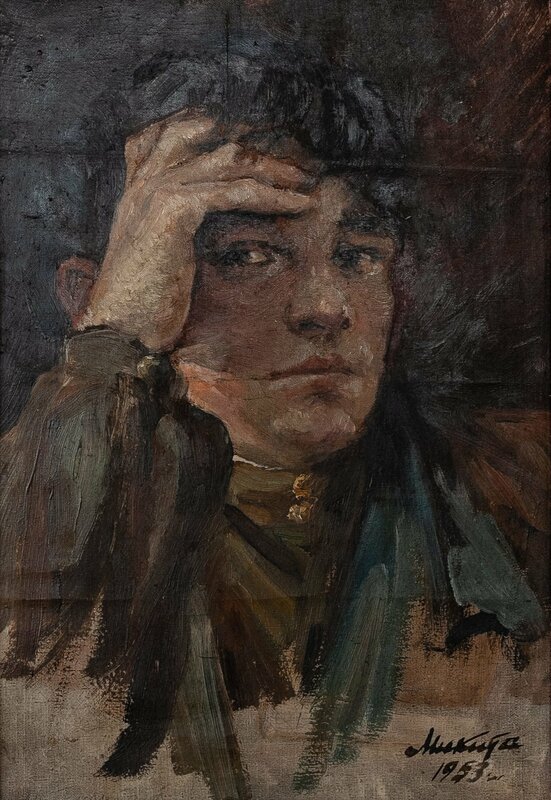 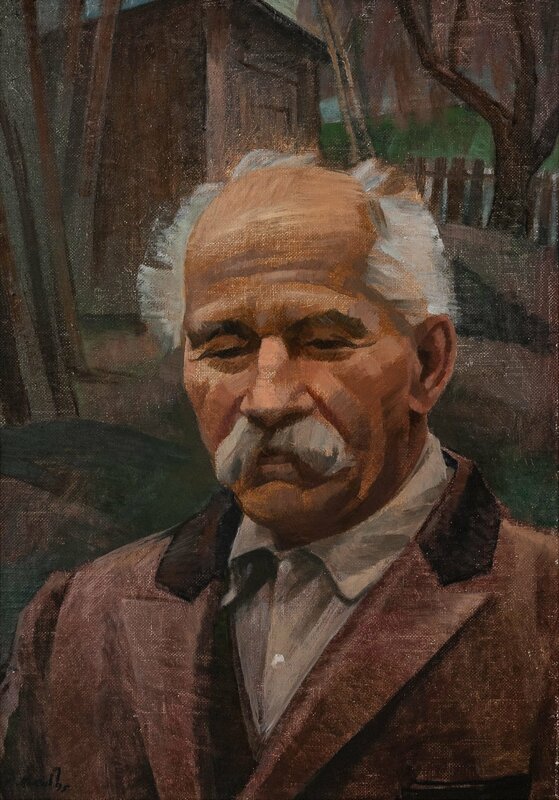 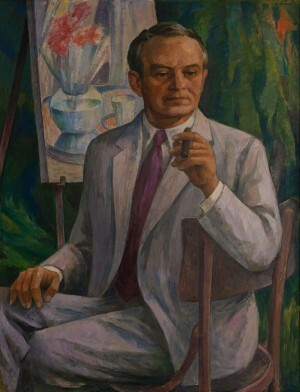 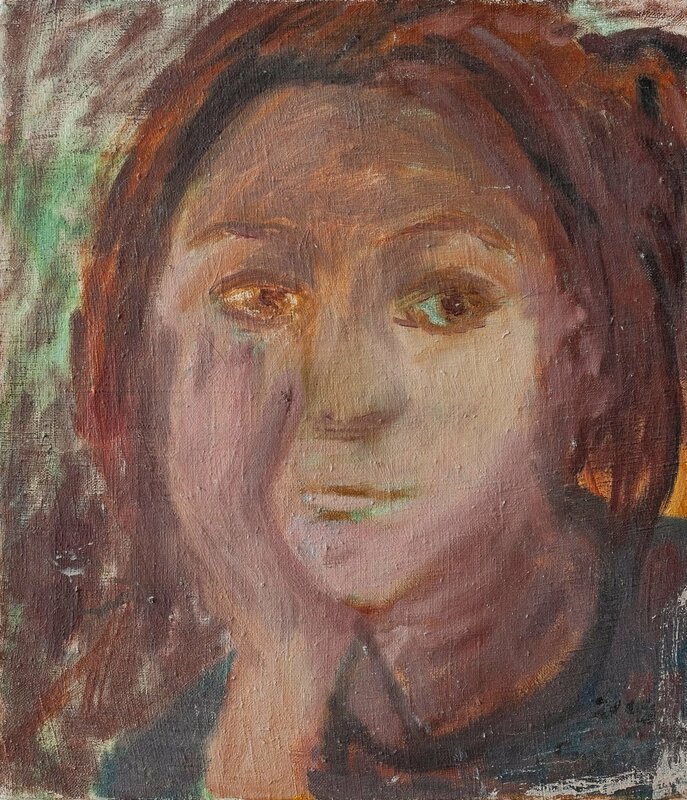 According to the artist, director of the gallery "Uzhhorod" Miklos Suto, the idea of organizing an exhibition of portraits came a long time ago, but still, it was not possible to implement it. Now we hope that such an exposition will be interesting to a lot of people and will be held periodically. 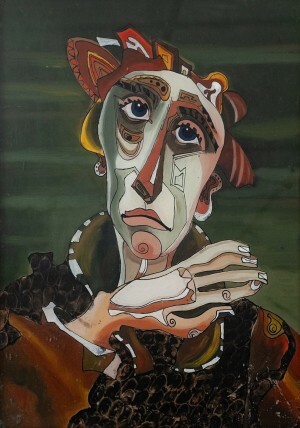 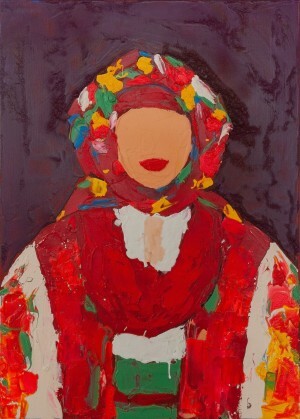 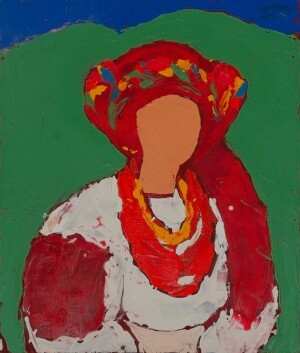 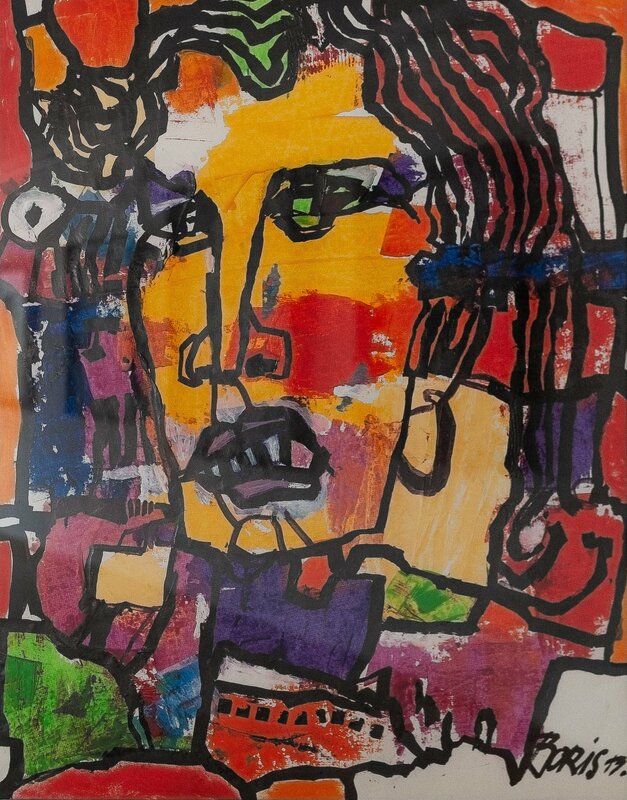 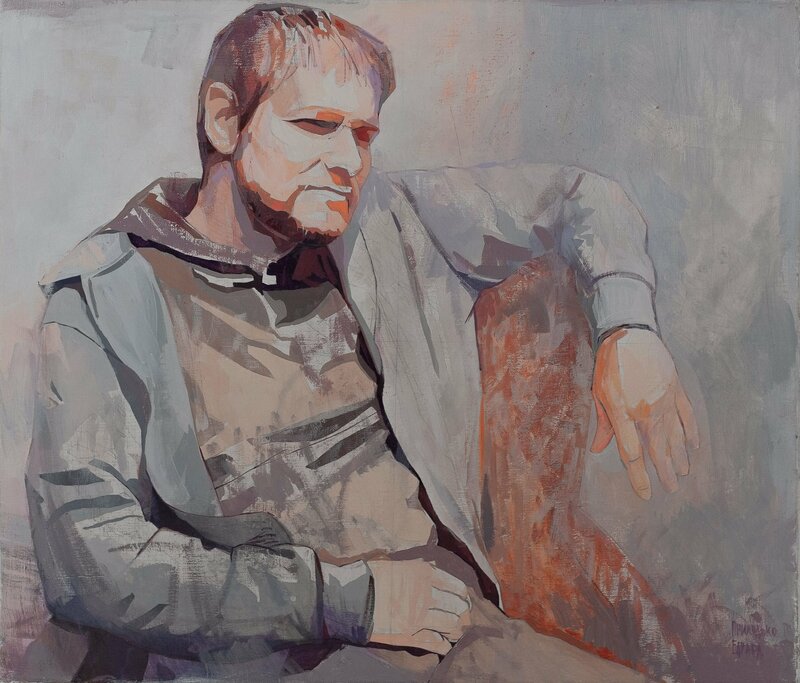 The exhibition will last at least two weeks at the gallery "Uzhhorod", so everyone can see portraits created by the artists from Transcarpathia.